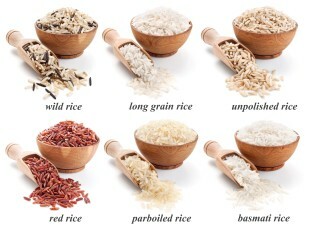 Rice Grains | Shimlahills Offerings Pvt. Ltd. Consumed by billions around the world, rice is more than just food in most parts of the world – it is a way of life.